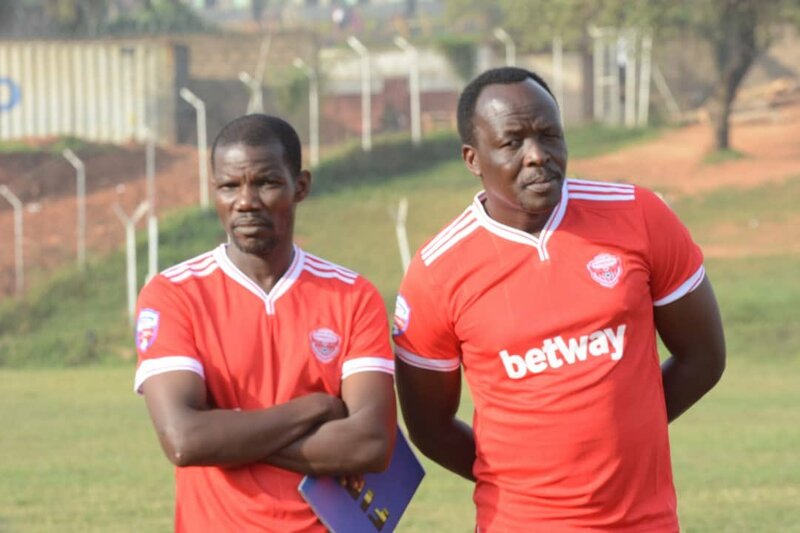 WANKULUKUKU – Express somehow find themselves in the semifinals of the Uganda Cup after a string of results that include two home victories at home to Police and Bul FC. However, their League form has been deteriorating by the day and find themselves 9 points away from the relegation zone. That has been caused by their inability to win at home under now-head coach George ‘Simlala’ Ssemwogerere. Eversince the former Red Eagles captain took over from Kefa Kisala, Express is yet to register a league home victory as they have drawn both of their two games at Wankulukuku. On Tuesday afternoon, Simlala and his side have arguably the easiest fixture to negotiate, that is if you are to go by the league standings. They take on bottom placed Paidha Black Angels who have managed only a single point away from home in their first 12 games on the road. “We want all three points against Paidha, said the lanky tactician. “We are Express and people expect us to be winning such games with ease and we will go all out for maximum points as we have not won at home in a while. “Paidha plays in the top flight and we will respect them and not look at their league position and take them for granted. Express are expected to still be without first choice goalkeeper Mathias Muwanga who missed the 1-0 loss to URA in the last game. Striker Eric Kambale who has struggled with injury for the better part of the season is also expected not to feature. The good news for the Red Eagles is that the Nsubuga duo of Badru and Mubaraka are all fit once again. For Paidha, they start life under newly appointed interim boss, Anthony Ssekito. 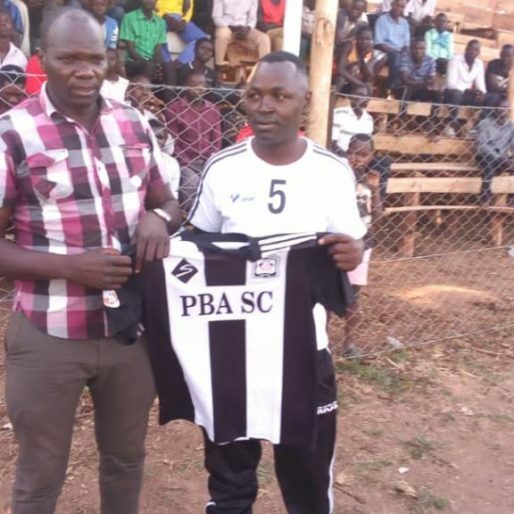 Ssekito was handed the top role at Paidha last week, replacing another interim coach in Charles Ssenyange. By the time Ssekito comes in, the club is bound for relegation and by the look of things, he has nothing to do about it but if he can pull off un-imaginable results like shocking Express, he may hand himself a permanent role once the side is relegated to the Big League. This will be only the second meeting between the two sides. It would have been the third (meeting) but Pidha failed to honour the round of 32 clash in the Uganda Cup leading to a BYE for Express. In their only previous meeting, Express defeated Paidha 3-1 in Arua, that coming in the two sides’ first round fixture in the League. At home to the newly promoted sides, Express has so far gathered four points, drawing against Ndejje University and beating Nyamityobora. Express head into the game on a three match winless run in the league (D1 L2). Their last victory came in a 1-0 away win over Ndejje University on the 26th on February. At home, the Red Eagles have gone four league matches minus victory (D3 L1) with their last victory coming against Nyamityobora in a 2-1 win back in December. For Paidha, They head into Tuesday’s encounter on the back of a 4 game losing streak that has seen them concede 11 goals and score only three times. The last time that they did not lose a league fixture was on 21st of February. Away from home, the Zombo based side have lost all but one of their 12 league games so far. The only time they avoided defeat was in the 0-0 draw away to Nyamityobora on 3rd January. Away to the other VEK (Villa, Express and KCCA) sides, Paidha has lost all two games, conceding five goals and scoring only one.